Fall is a difficult season, (sometimes is cold, sometimes is windy) so it is time to make at least one purchase to refresh your style and wardrobe. You should buy a piece of clothing suitable for the weather less friendly: a jacket or a coat. Actual market offers you a large palette from which you can choose the preferred one, depending on your personality, but also the type of outfit that you want to get. 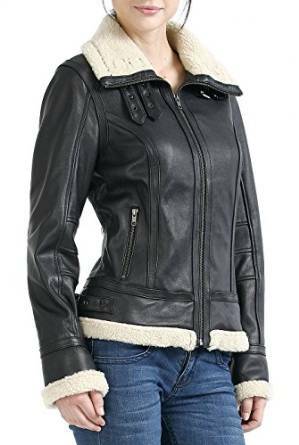 Although immortal biker jacket, leather, remains in trends, not limit yourself to this item. Major fashion houses and other models propose jackets and sweatshirts, good only displayed in the coldest days. Poncho’s, cape or type parka jackets are a few must-have’s. 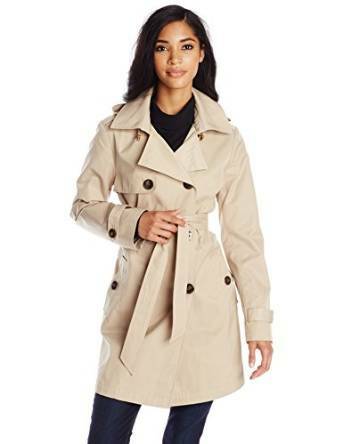 A trench looks good on any body put over a simple dress or a pair of jeans and a shirt. 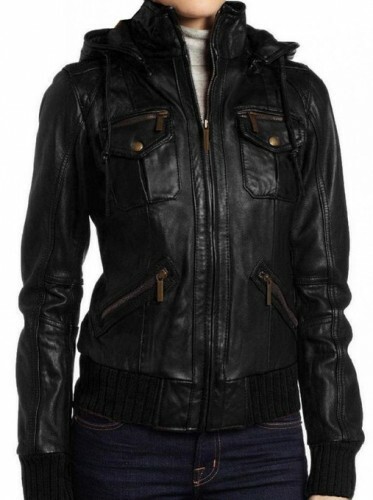 Leather jackets are very youthful, looks very cool and they are extremly versatile. The shearling jacket represents an exceptional option because it has many qualities. Indeed they are very warmy and versatile. 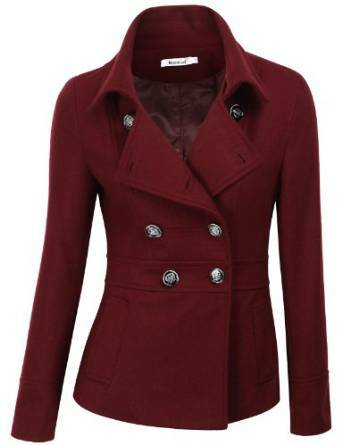 Double Breasted Pea Coat Jacket could be also a very good choice.